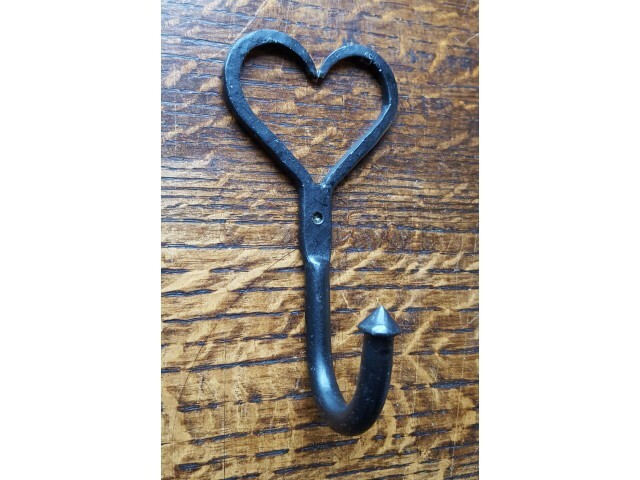 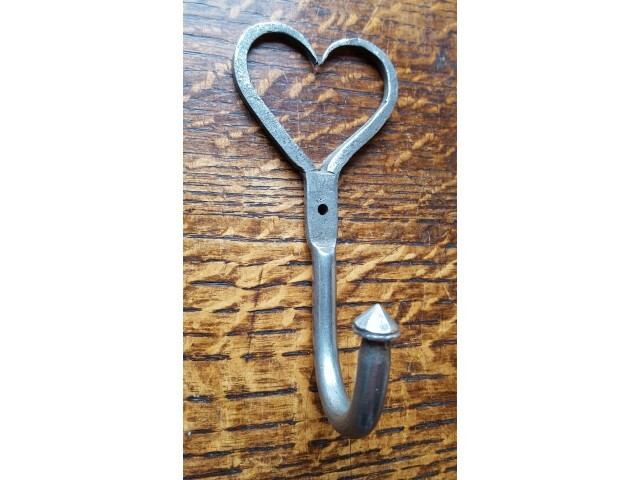 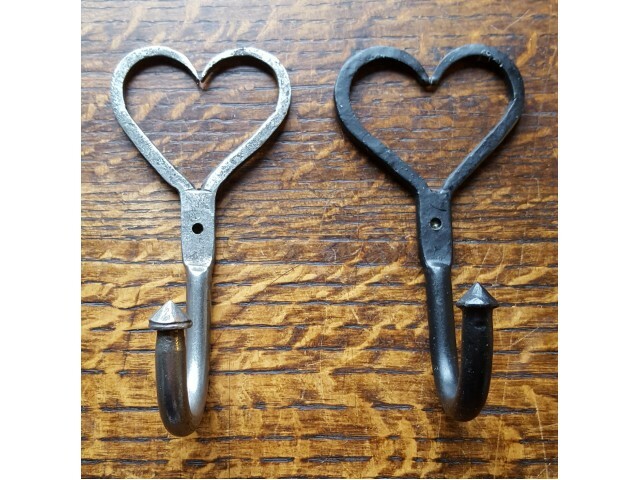 A lovely forged hook with Love Heart shaped top. 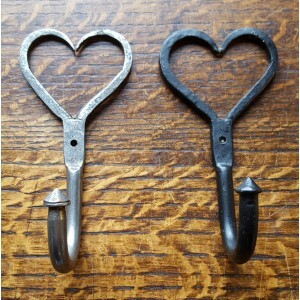 Available in either Beeswax finish or Antique Iron, Choose from the drop down menu. 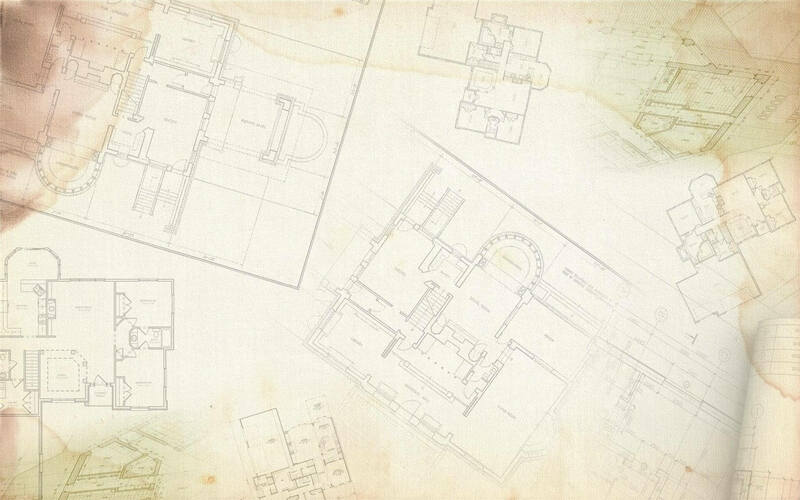 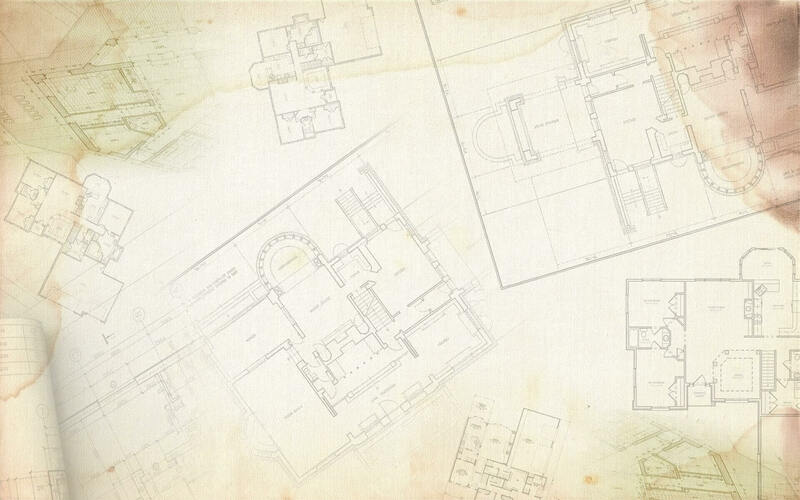 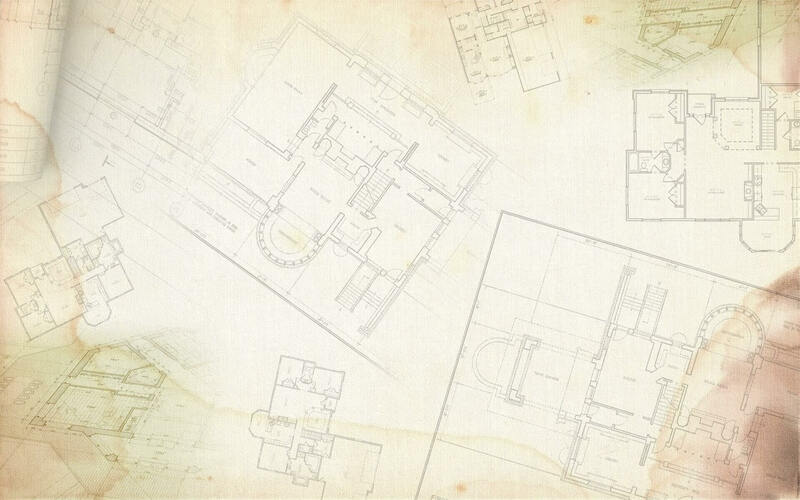 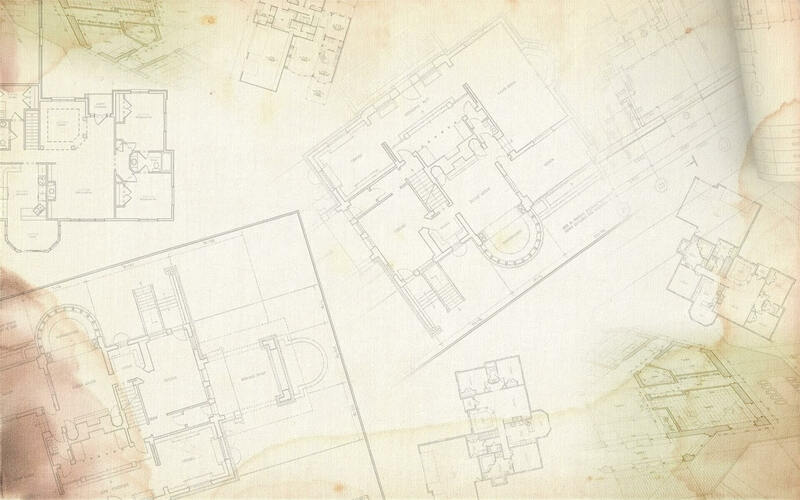 Approximate Dimensions: 140 mm H x 65 mm W - Protrudes 54 mm from the wall.